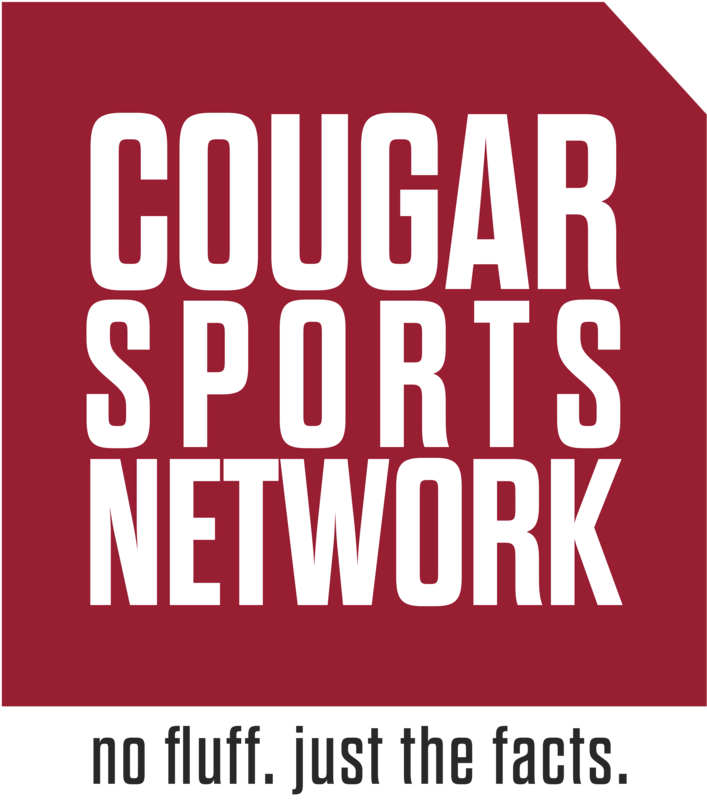 Twelve practices in the books, three to go for the Cougars, who conclude spring practices next Tuesday following the Spring Game on Saturday, April 20th. Several young players have continued to prove themselves as worthy of your attention, including redshirt freshman Patrick Nunn, Tyrese Ross, Rodrick Fisher, and more. Another notable takeaway from today’s practice is Jamire Calvin, who is finally out of his boot from an injury sustained during Midnight Maneuvers.